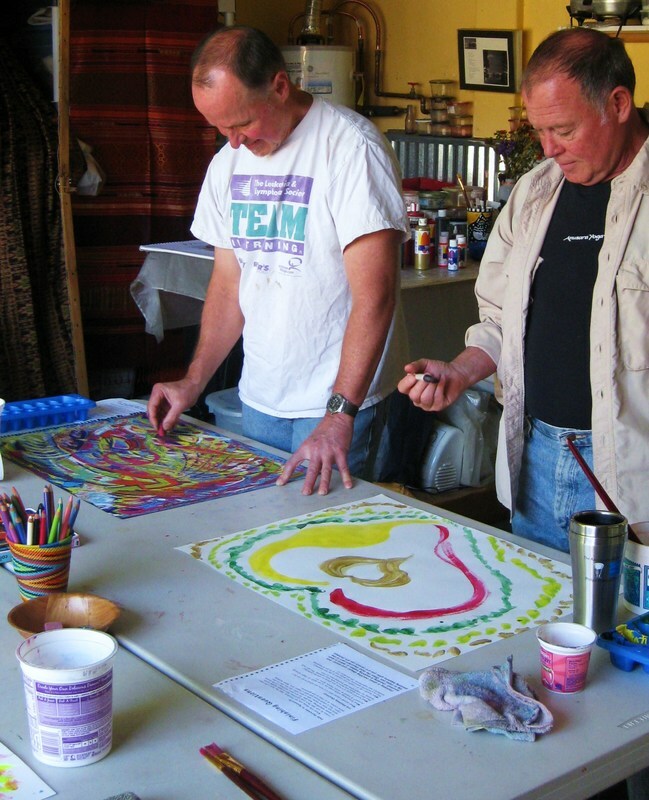 Experience the freedom, joy, and wonder of the creative process through intuitive painting. Focus on the process vs the product and learn to trust your intuition and creative wisdom. Art can be healing, enlightening, and transforming. No art experience is necessary. Artists and novices all are welcome! Join Carol Lorraine of Alive with Creating and Rev. Jay Lang from the Napa Valley Center for Spiritual Living for a morning of joyful self expression!